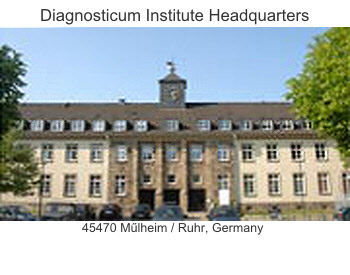 The Radiological Institute Diagnosticum is one of the most advanced medical centers in Germany. The Institute belongs to the German University of Witten-Herdecke (Universitȁt Witten/Herdecke, Alfred-Herrhausen-Straße 50/58448 Witten / Germany) directed by medical doctors Martin Butzlaff and Eckart Hahn. 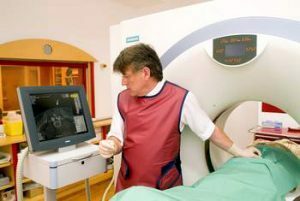 With more than 25 years of history, the Radiological Institute Diagnosticum has the most sophisticated technologies for diagnosis and prevention. One of the objectives of the Institute Diagnosticum is the early diagnosis of diseases to prevent their occurrence, development and chronicity. 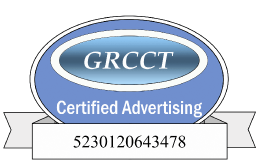 For this it has a multidisciplinary team of doctors. 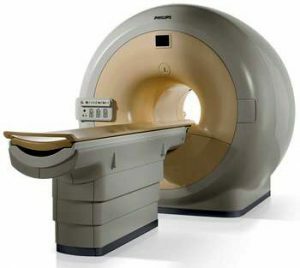 The Radiological Diagnosticum Institute has the latest advances in 3D computerized tomography equipment technology from Philips and Siemens. 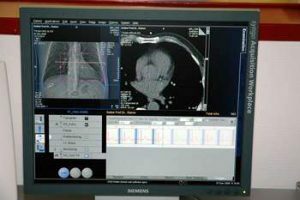 State-of-the-art technology makes it possible to combine minimally invasive surgical techniques, avoiding catheterization, for example, for healing or reducing pain in certain diseases. The Diagnosticum Institute has been instrumental in the development of such minimally invasive therapies. More than half of people over the age of 30 suffer from back pain in Germany and have disc problems. Degenerative diseases of the spine are the most common cause of disability and absenteeism. In 2002 the companies lost 12 billion euros 9according to data from the German Institute of Occupational Medicine and Labor Protection). 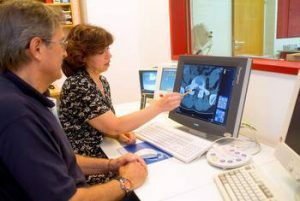 Intervention Radiology offers alternative and conservative techniques to address such problems. 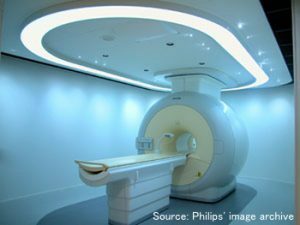 The Institute Diagnosticum has performed more than 150,000 minimal invasive spine interventions guided by state-of-art imaging systems. Since 2005 and to date the Műlheim Radiological Institue has carried out several scientific studies to determine the universal scope of a cranial-caudal deviation or minor intervertebral disarray of the atlas, postulated by RC Shűmperli since 1993 (AtlasPROfilax® method for the correction of the cranial-caudal deviation of the atlas). The scientific studies carried out in the Institute Diagnosticum have corroborated both the thesis of the existence of a Skull-Caudal Deviation, also called Minor Intervertebral Disarrangement of the Atlas, in humans (confirmed in more than 98 % of the cases studied) as well as the effectiveness and safety of the AtlasPROfilax® method for its correction.